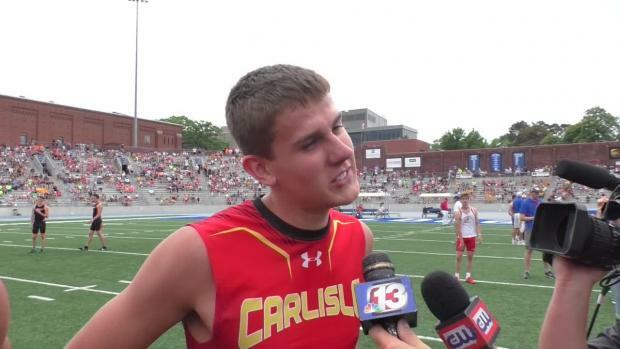 For a long time, Gable Sieperda tried to be like the man he was named after. 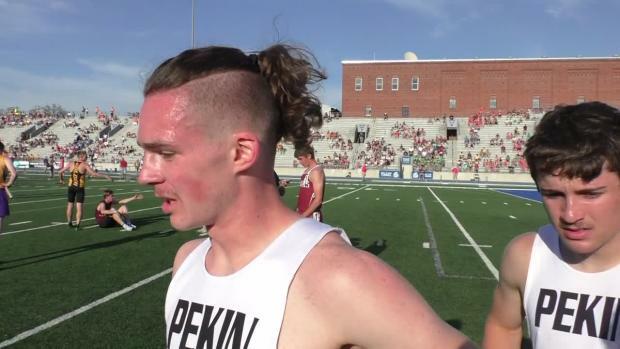 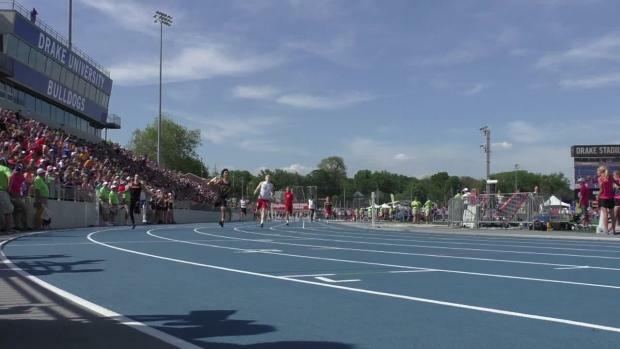 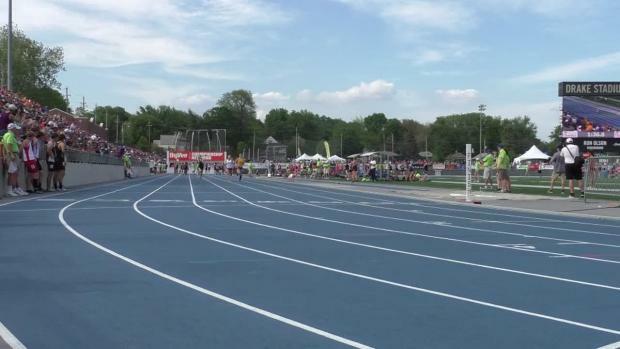 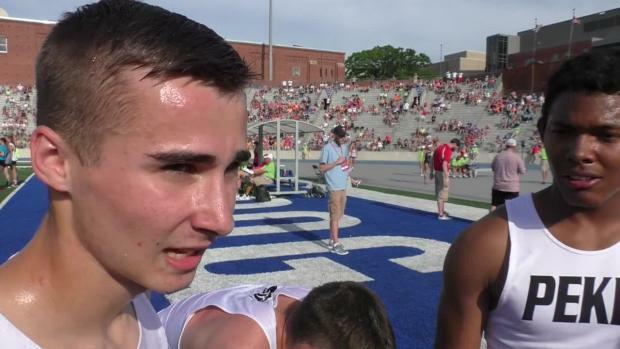 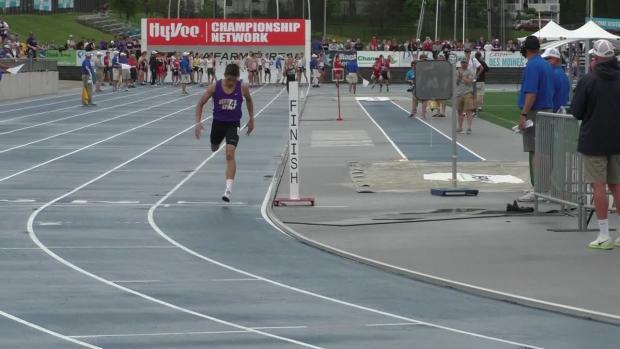 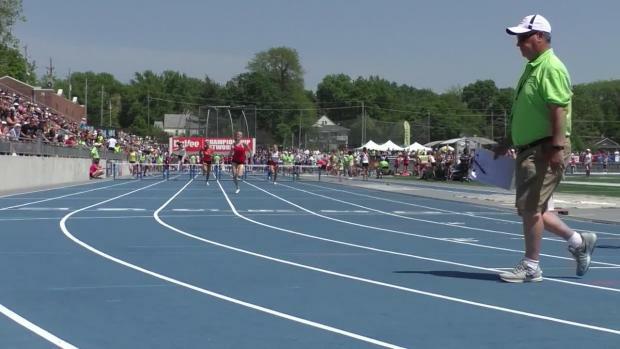 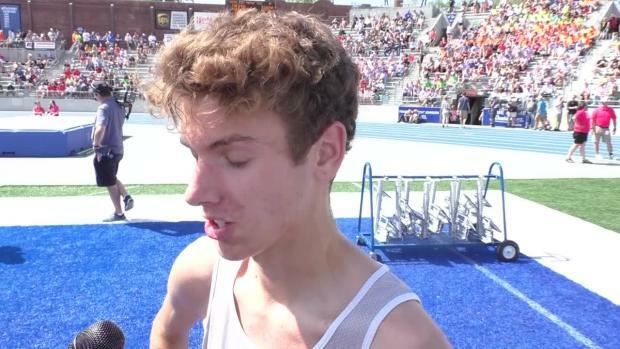 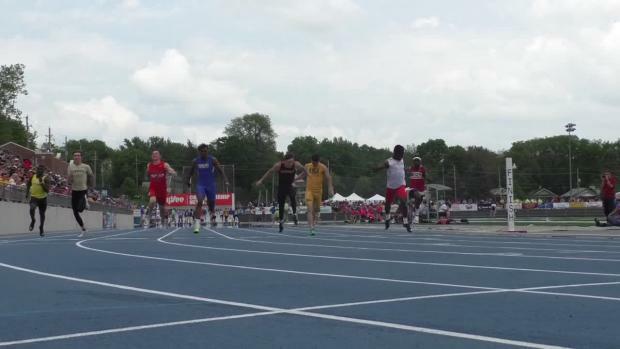 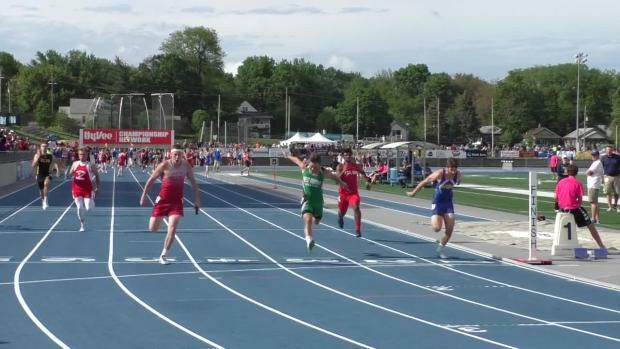 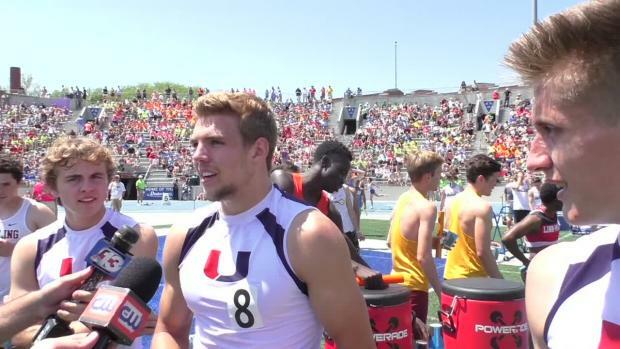 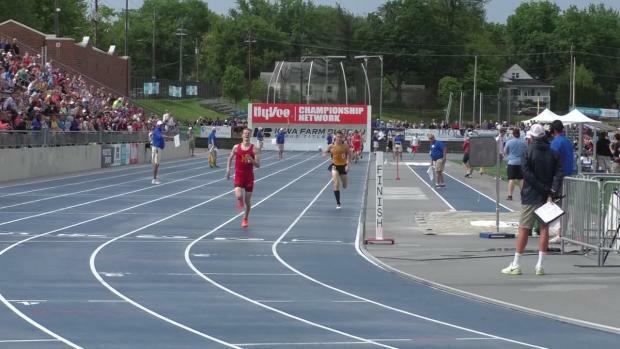 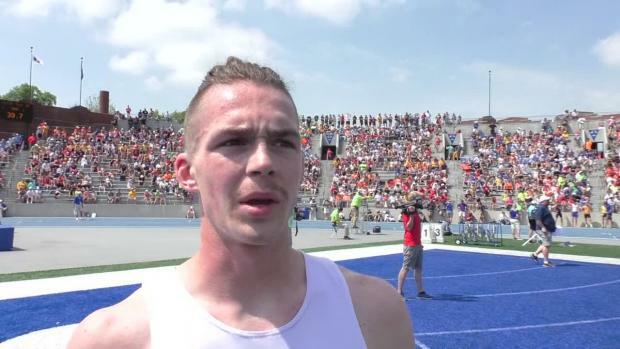 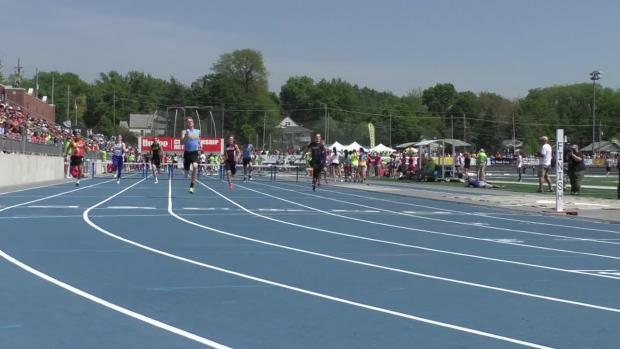 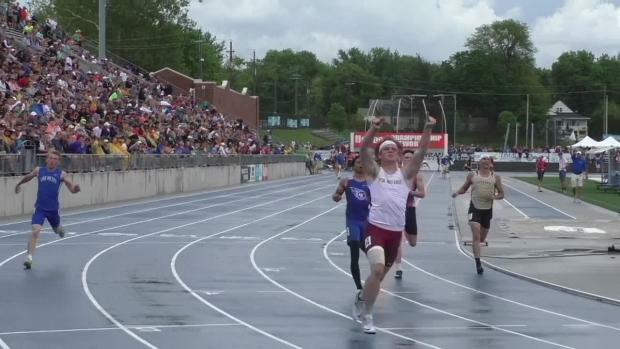 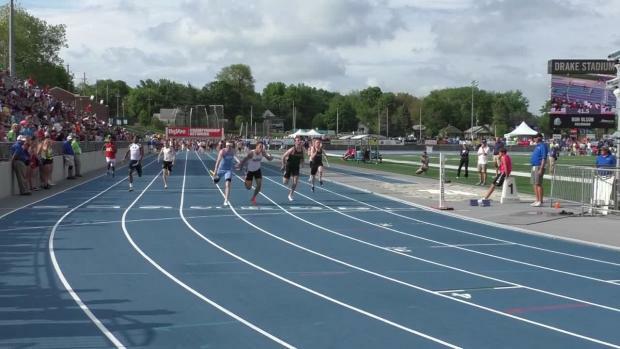 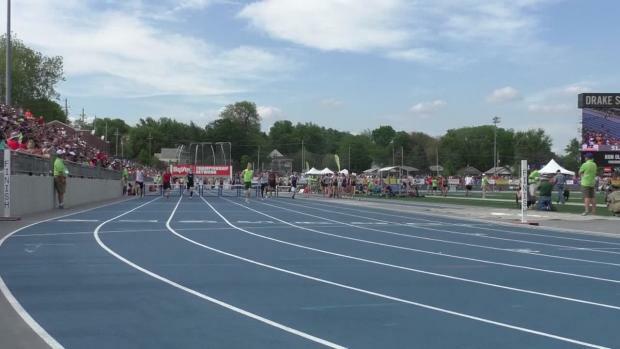 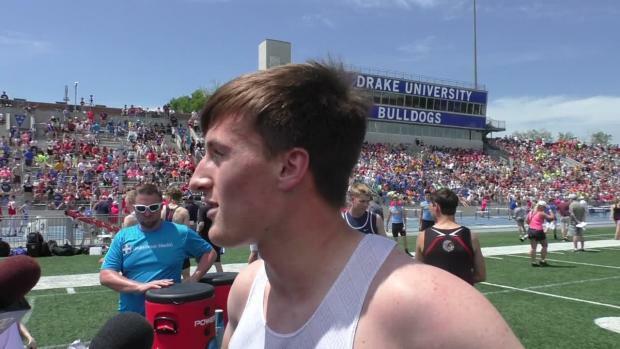 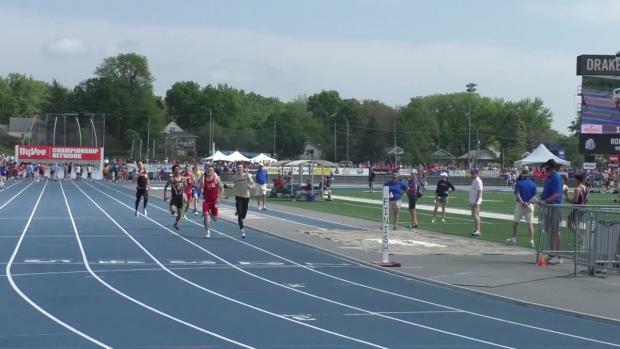 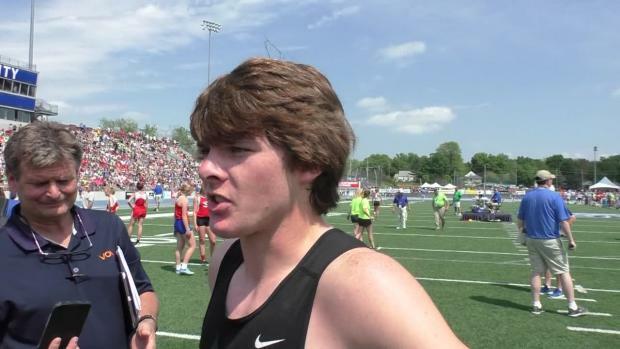 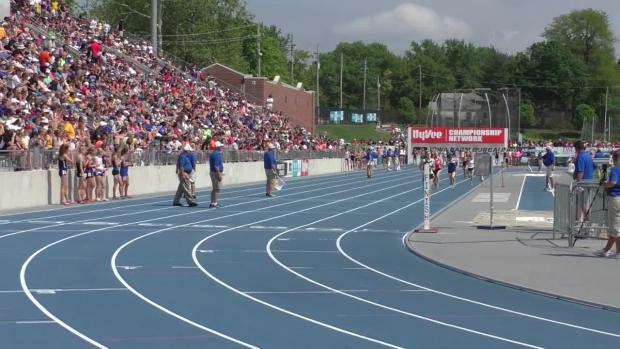 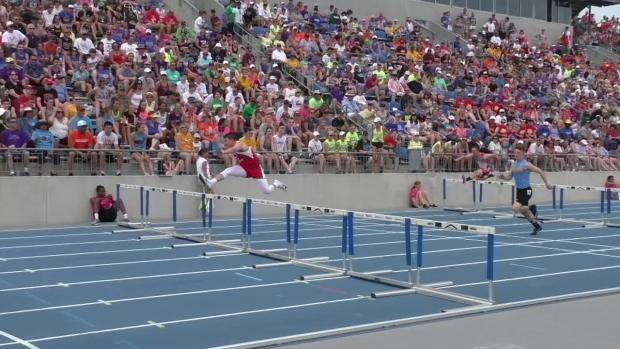 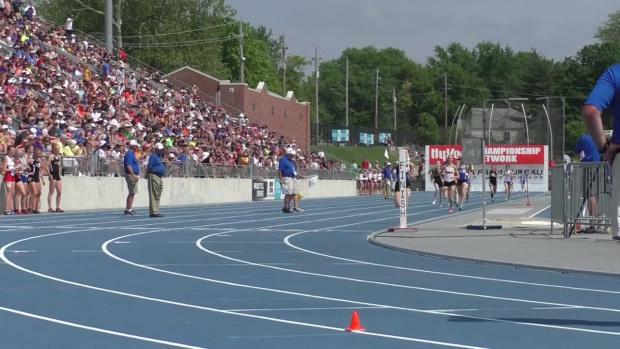 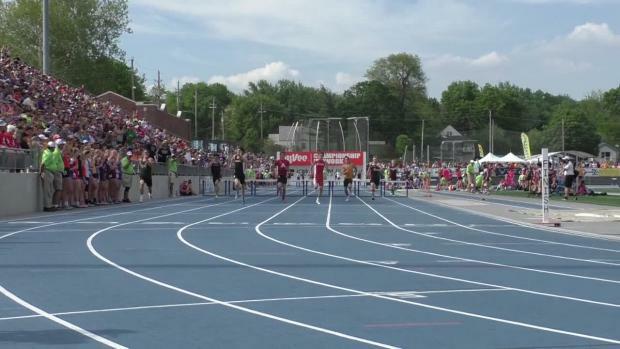 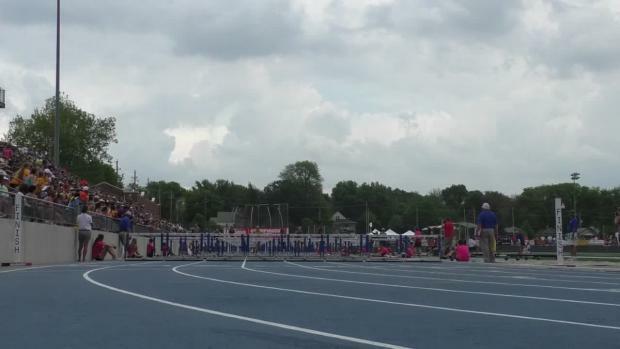 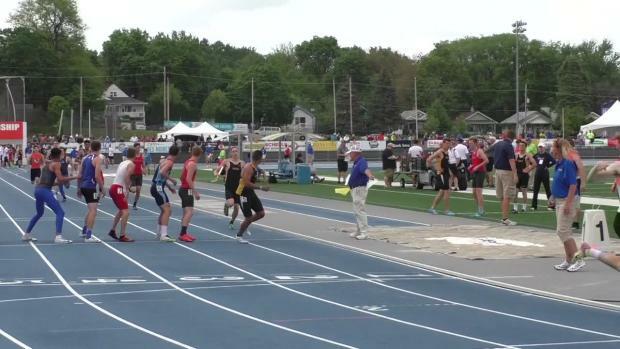 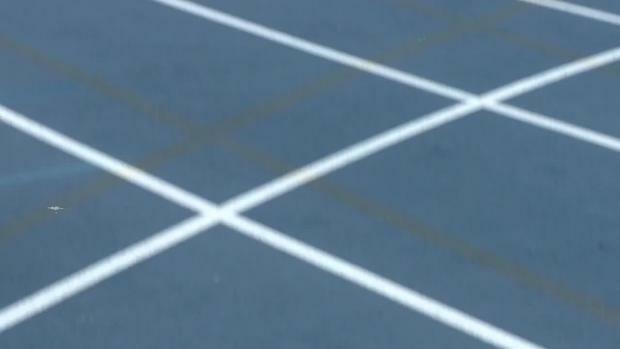 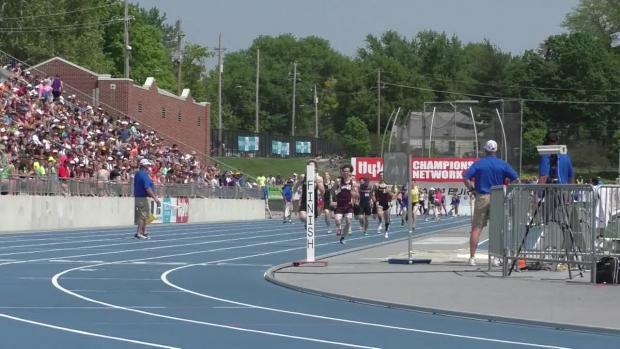 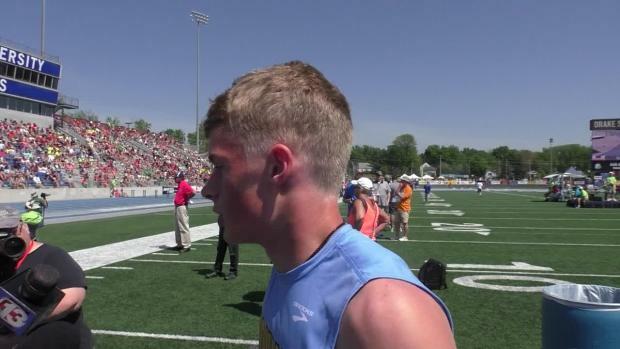 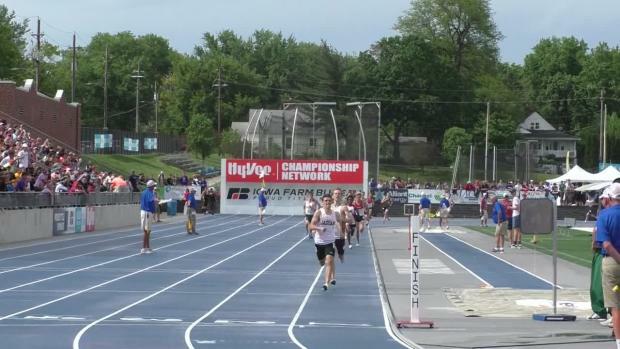 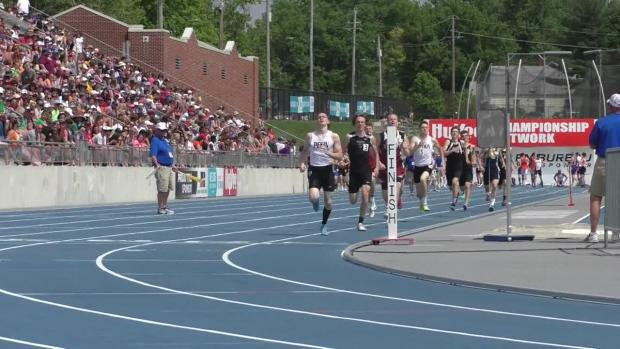 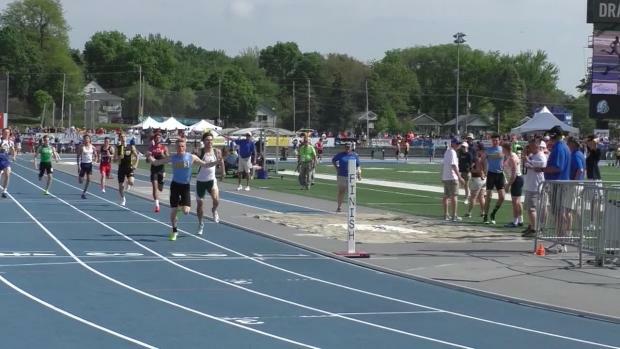 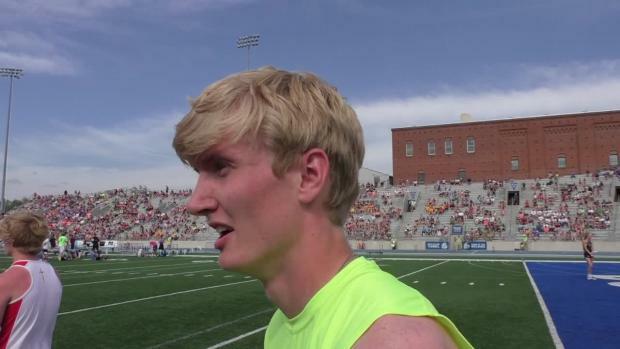 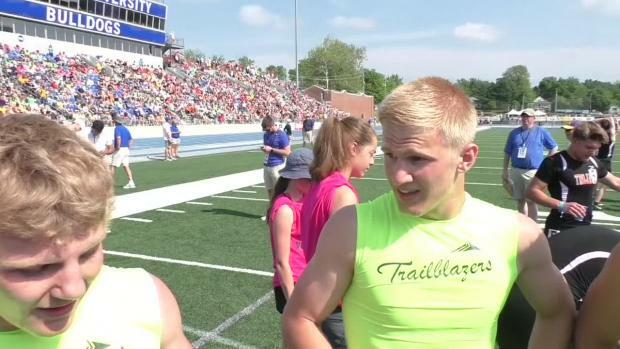 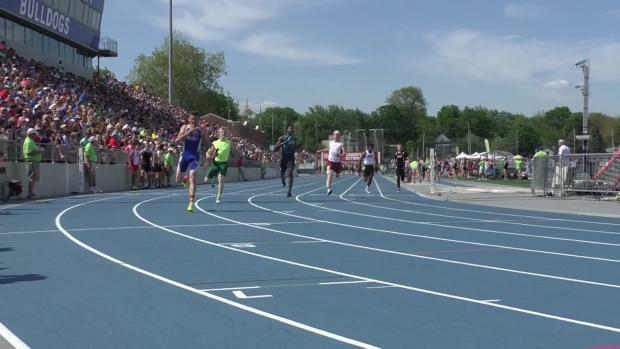 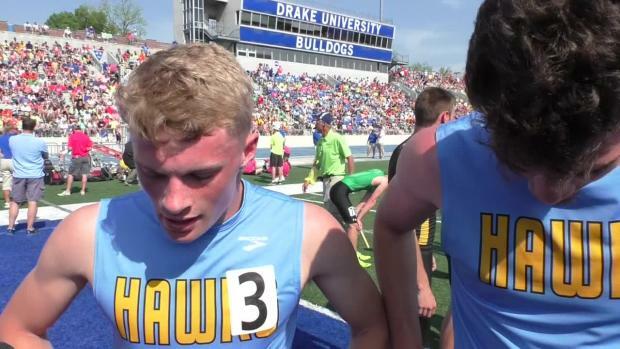 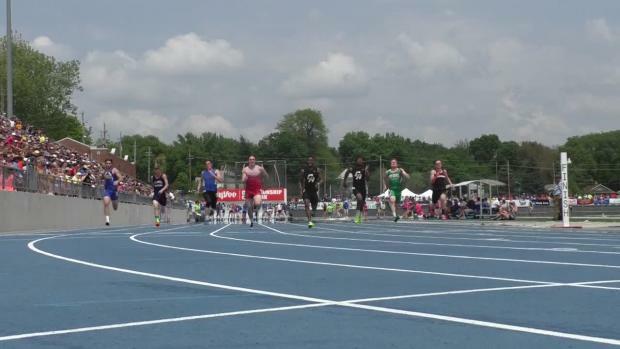 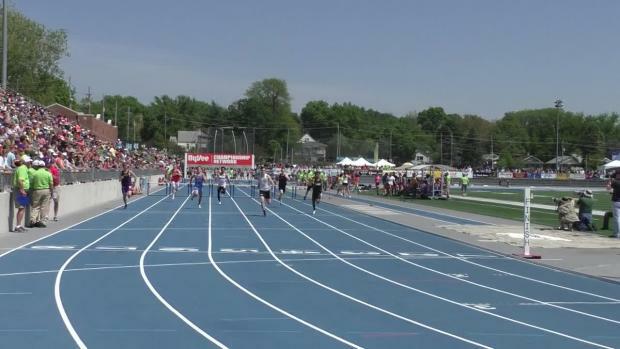 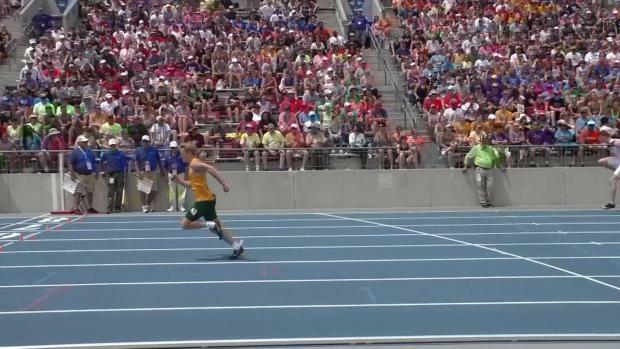 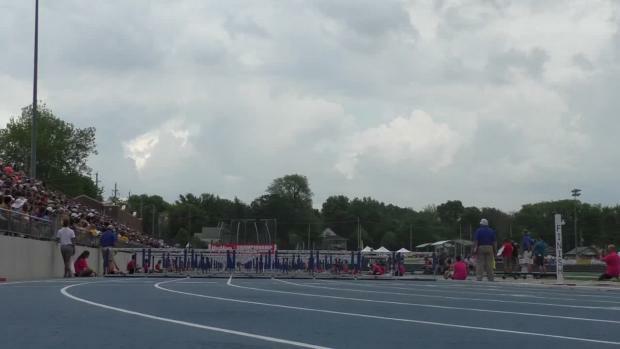 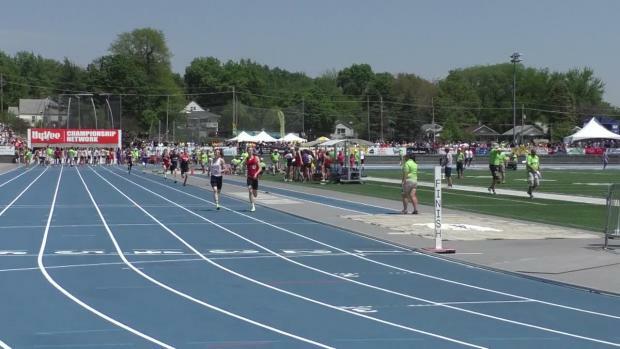 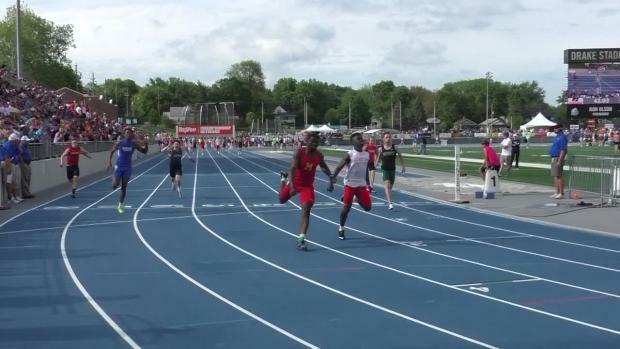 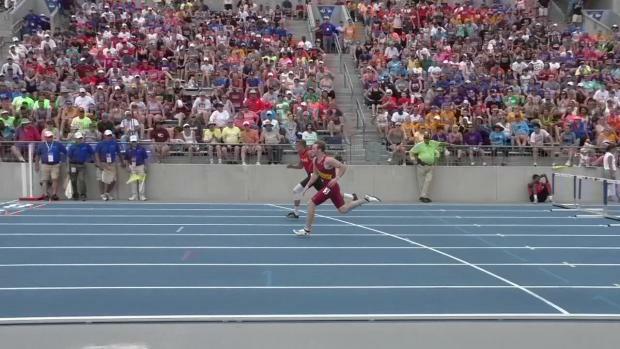 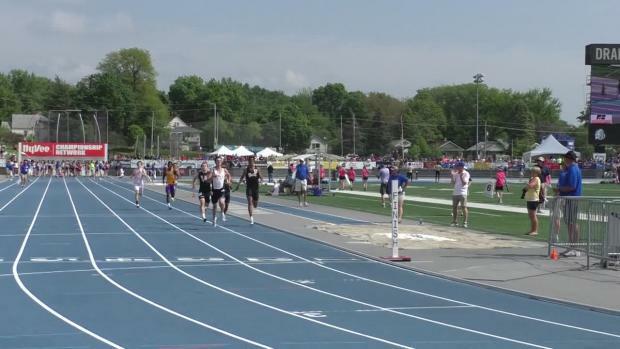 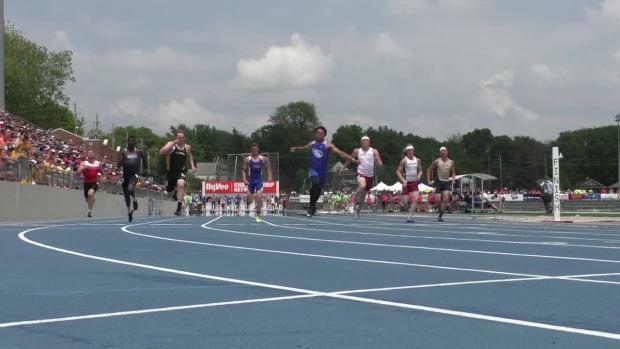 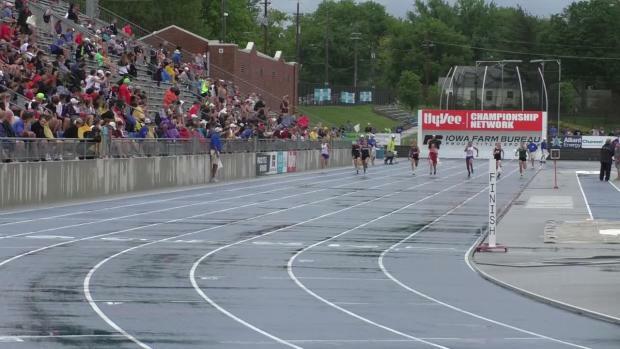 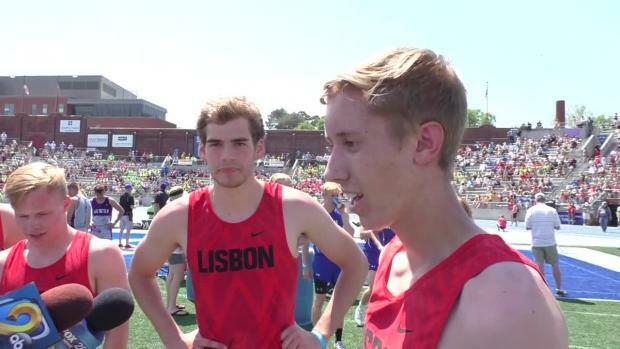 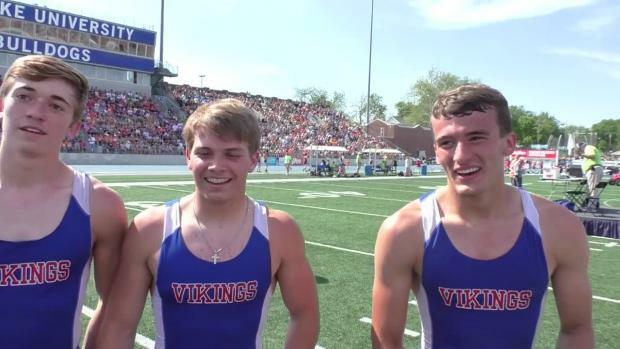 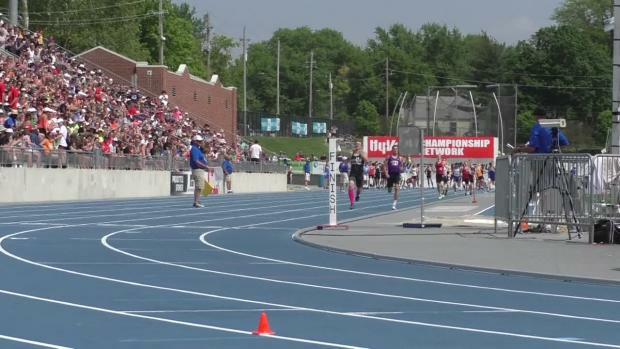 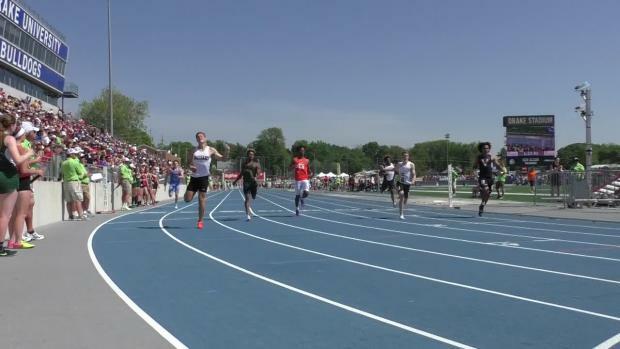 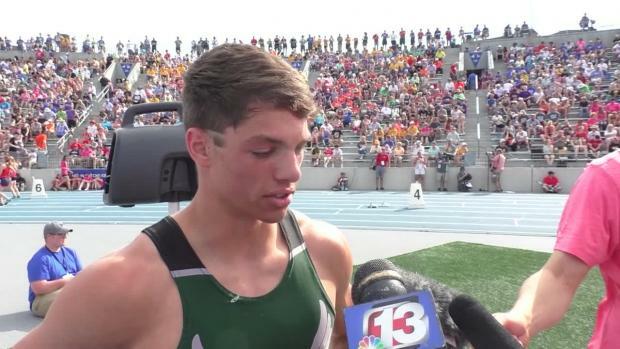 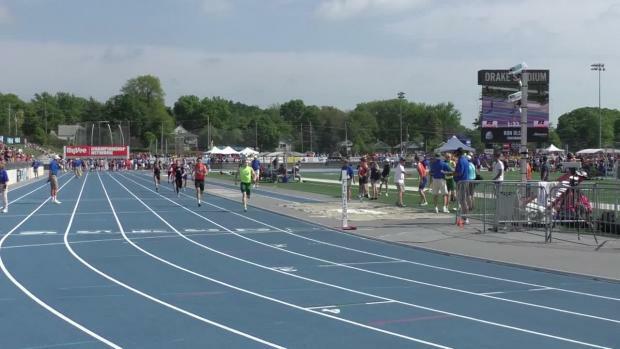 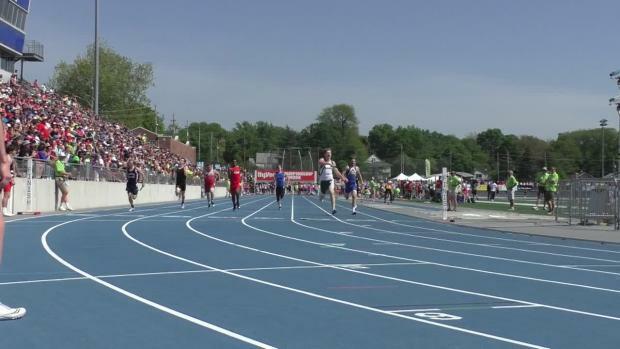 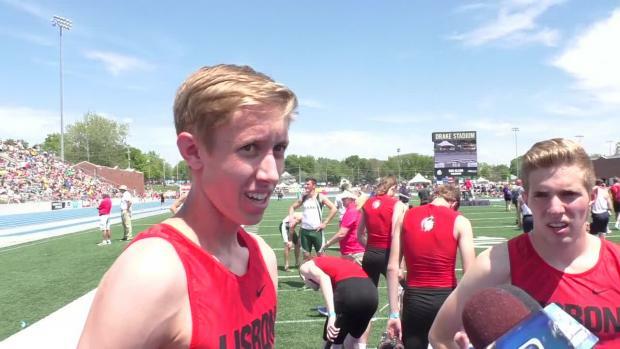 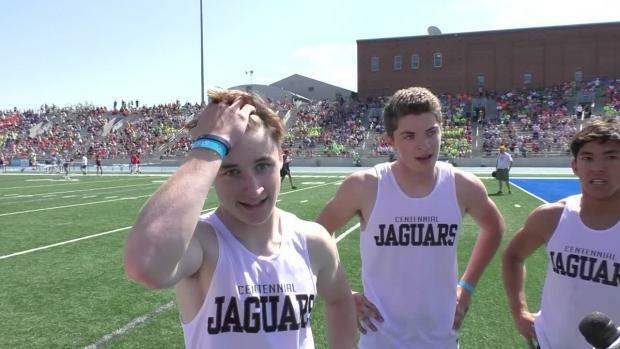 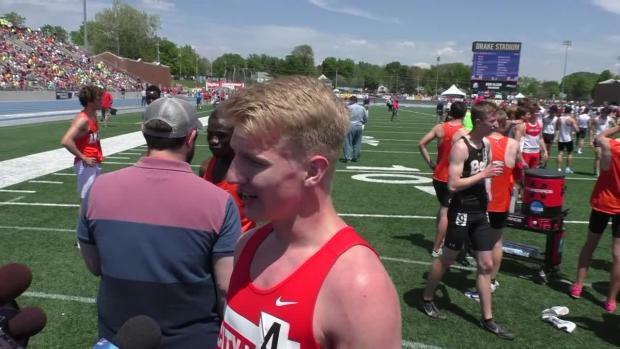 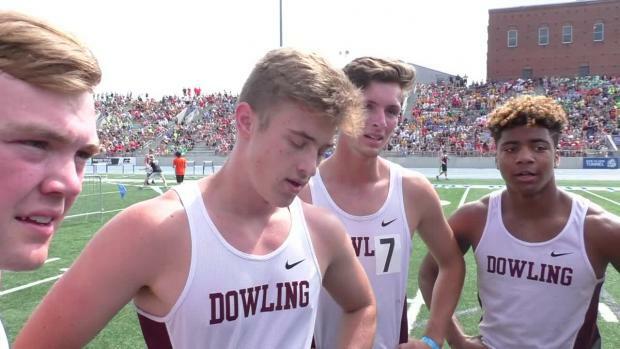 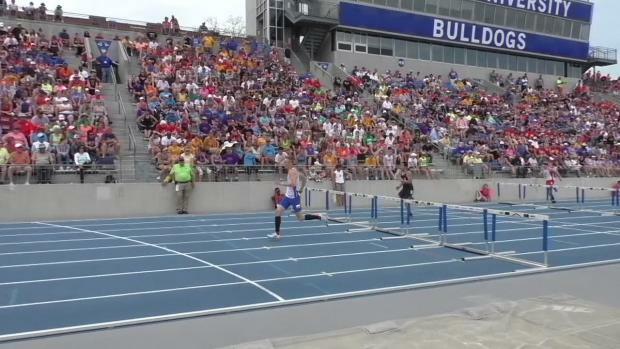 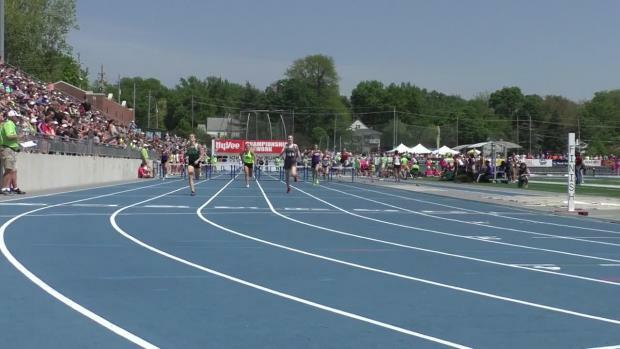 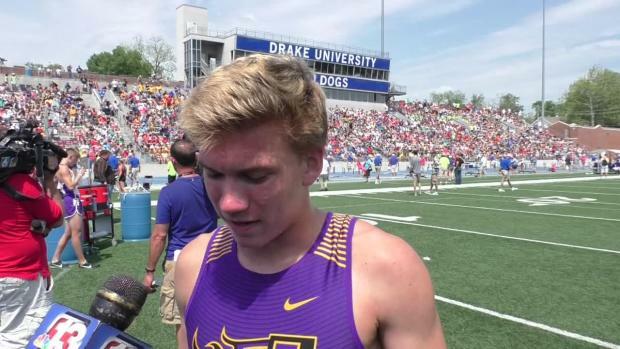 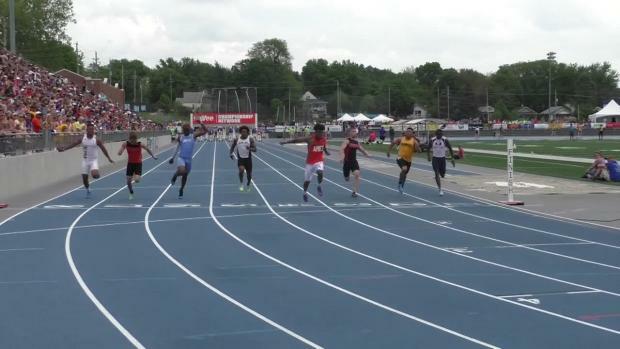 Check out some of the top boys performances from the 2018 Iowa State High School T&F Championships! 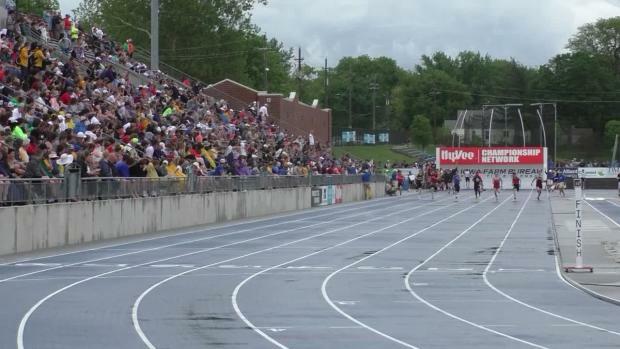 Check out some highlights from Day 1 at the State Champs! 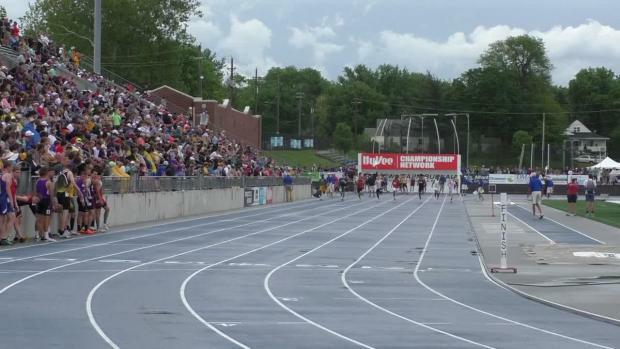 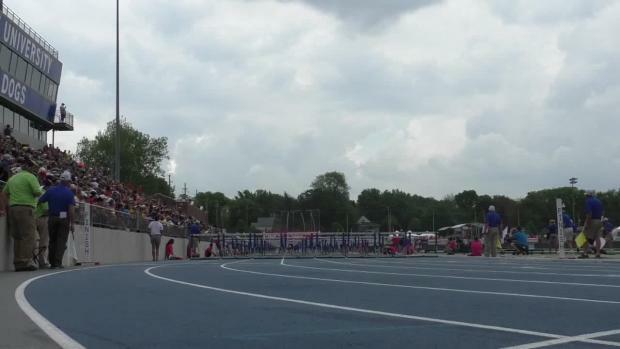 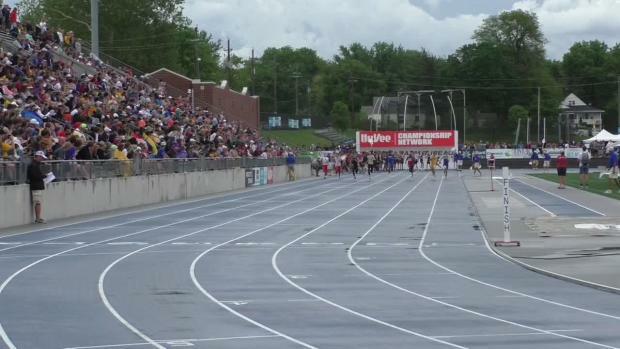 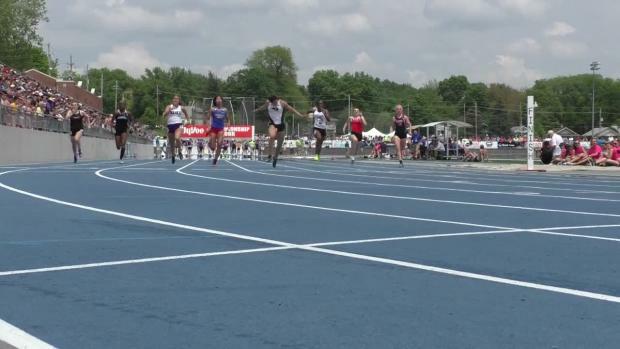 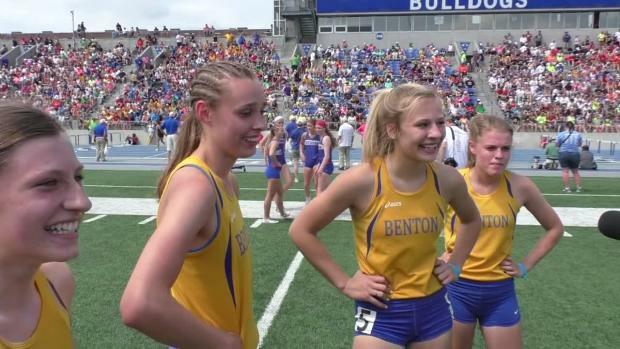 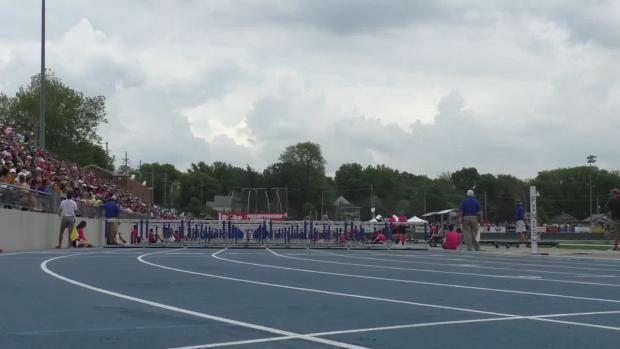 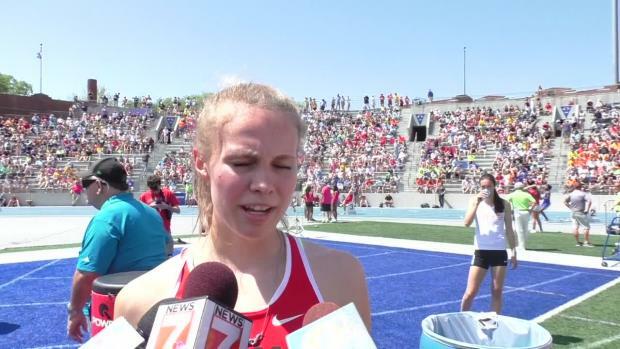 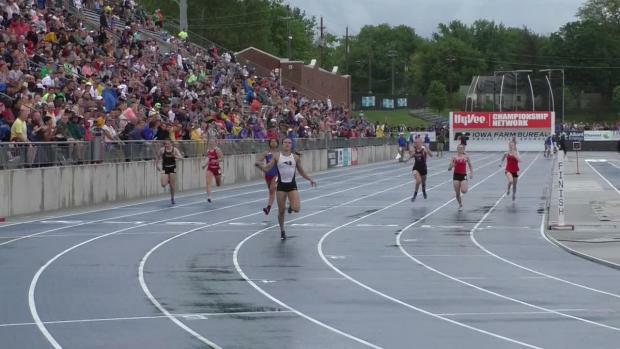 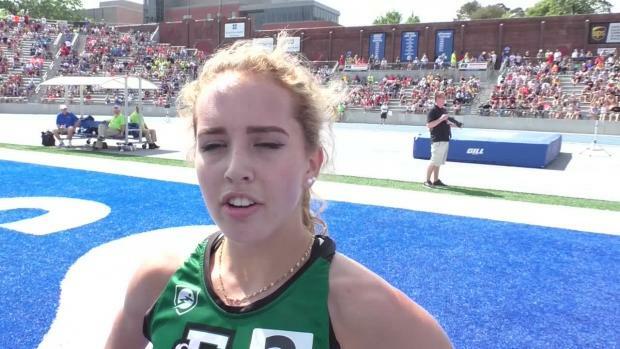 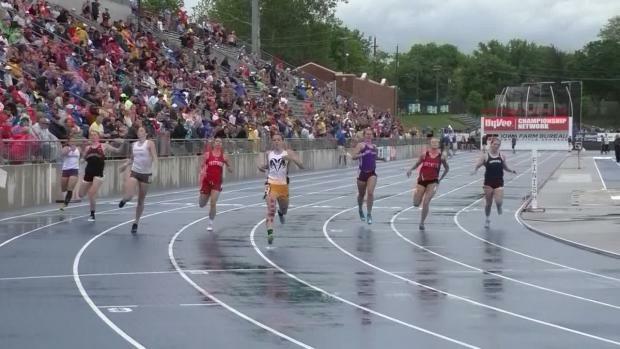 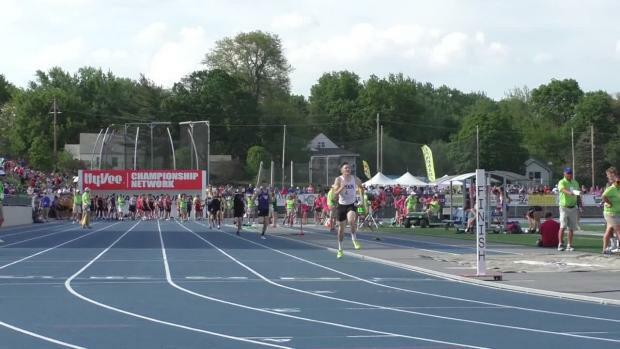 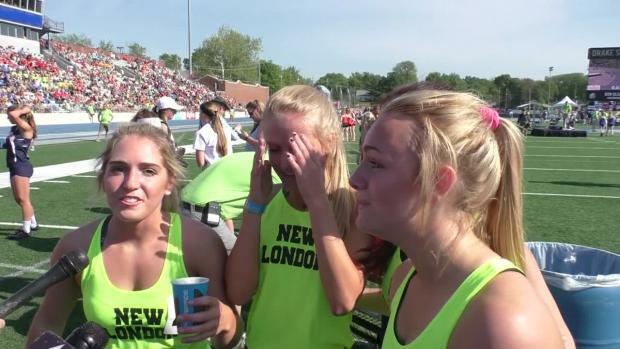 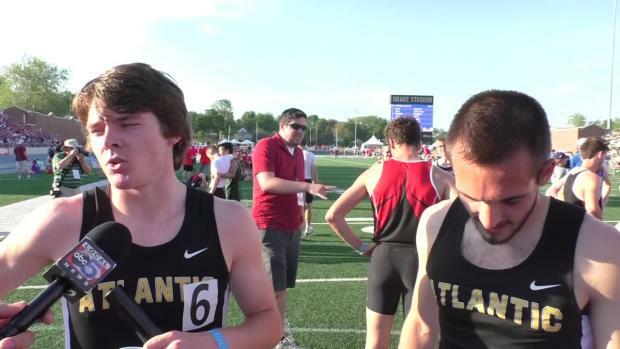 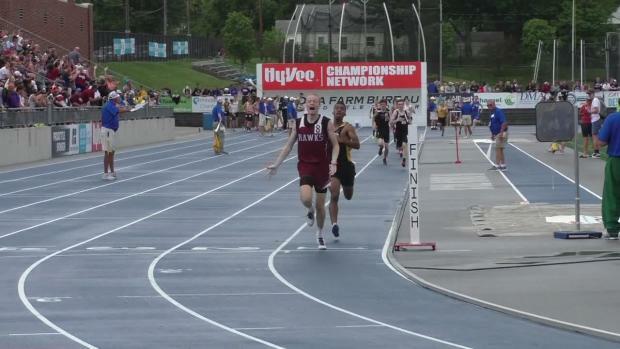 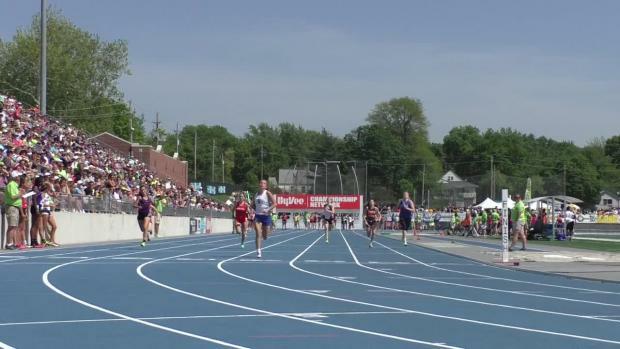 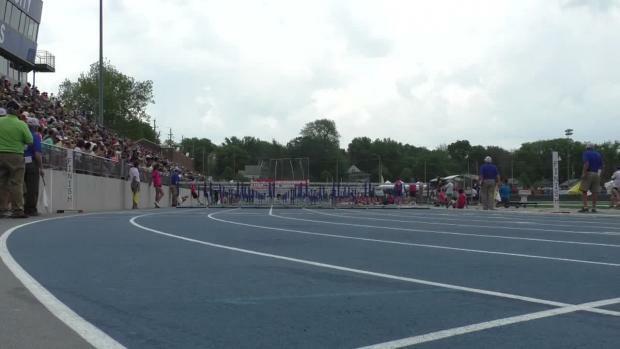 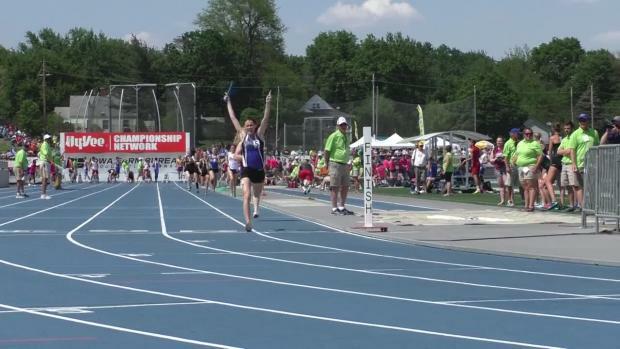 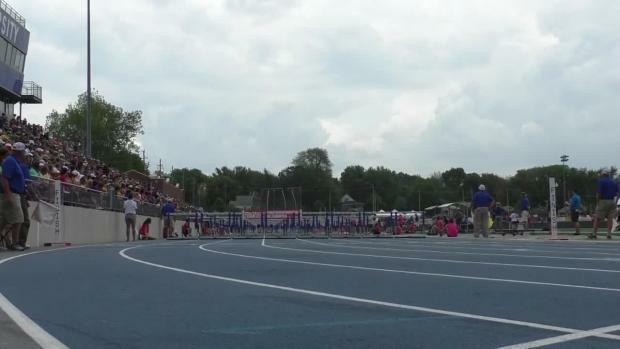 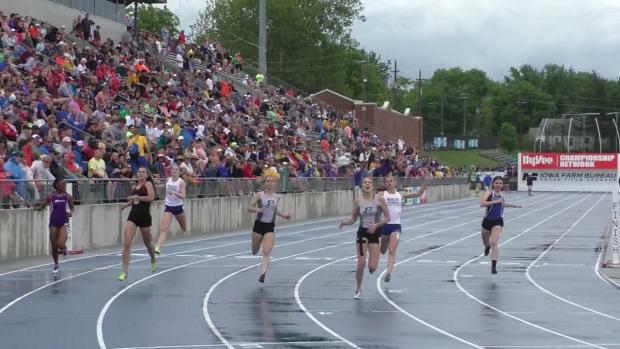 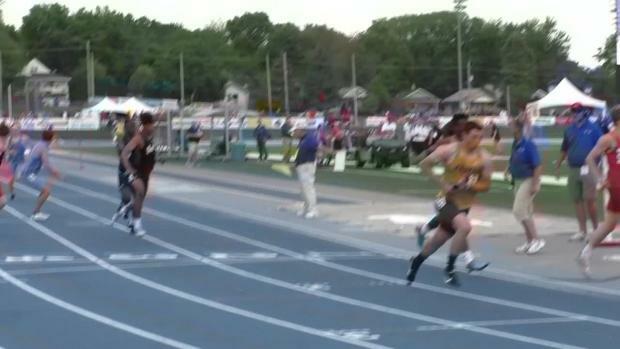 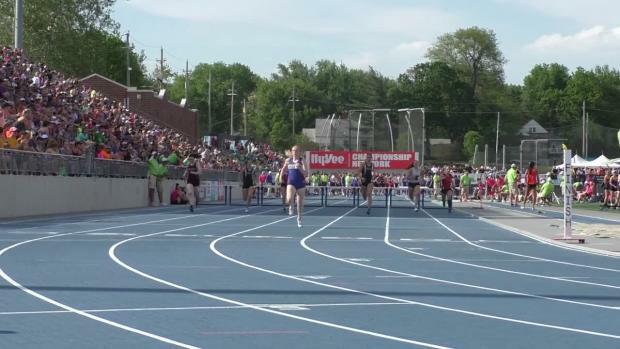 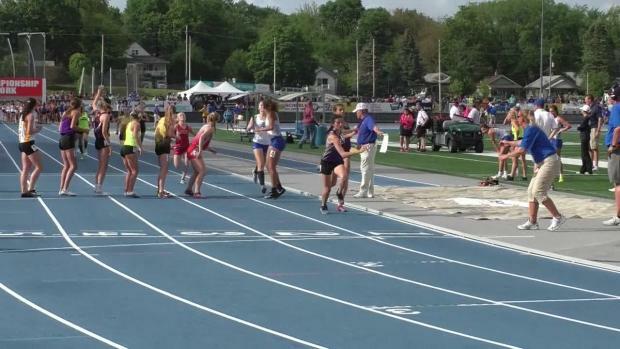 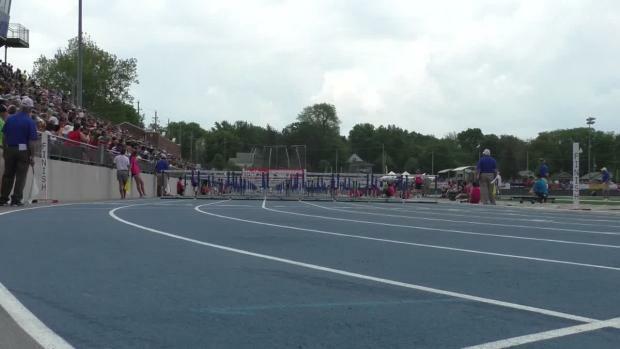 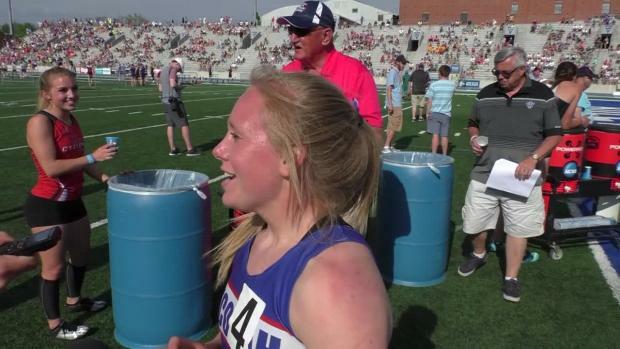 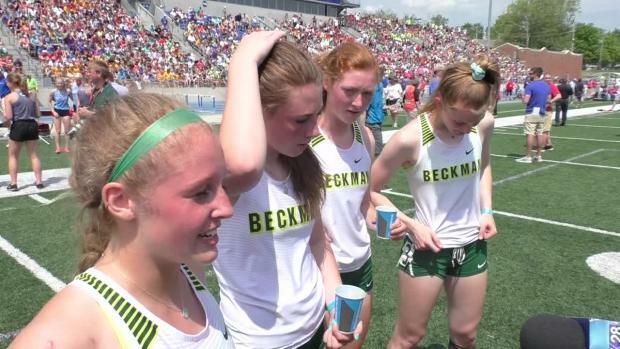 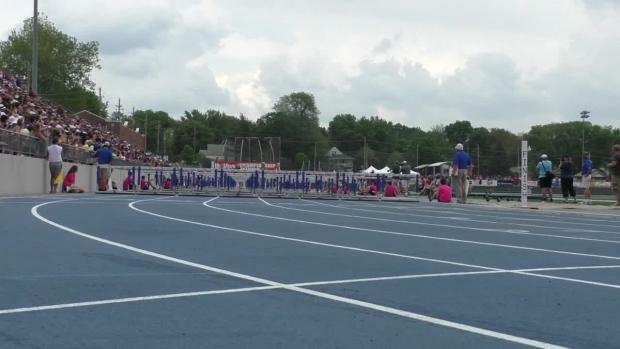 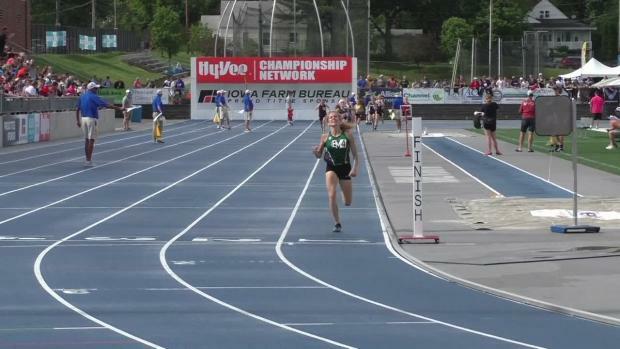 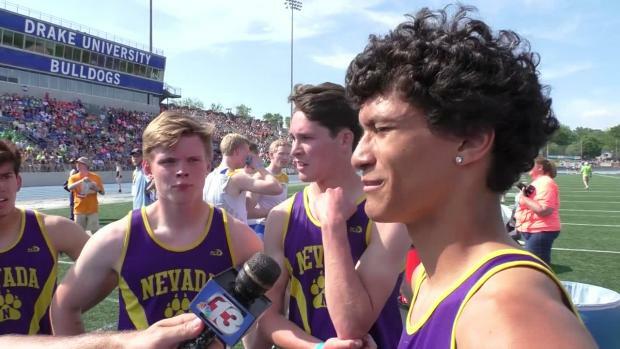 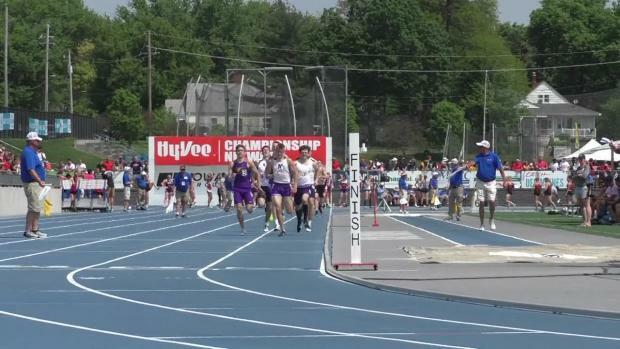 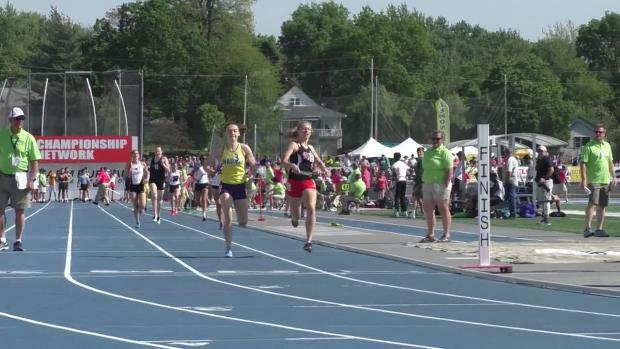 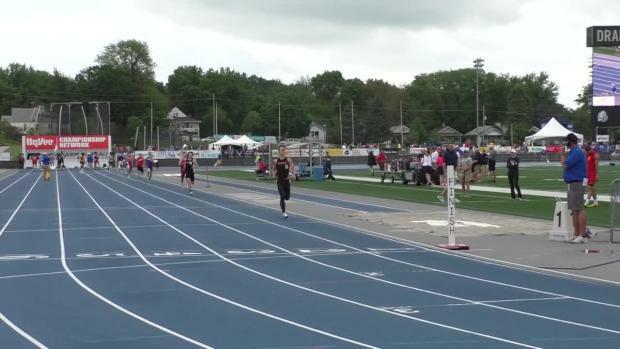 Check out some of the biggest highlights from this year's State meet! 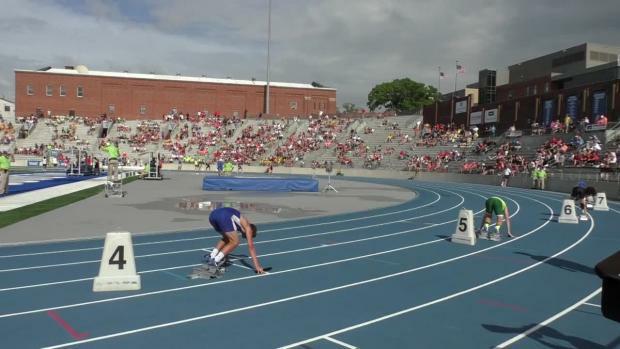 Check out how the boys results merged from all 4 classifications at the 2018 Iowa State Track & Field Championships. 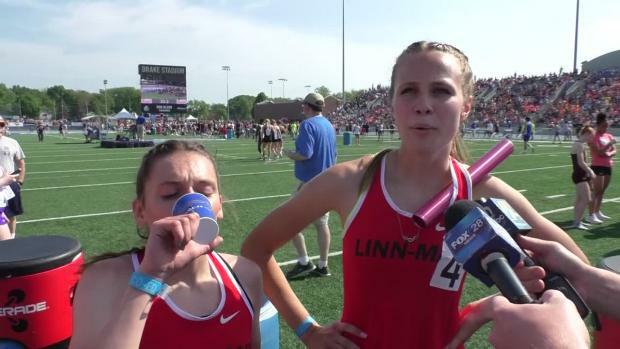 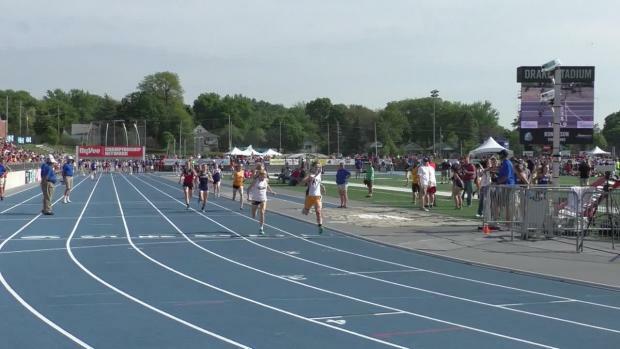 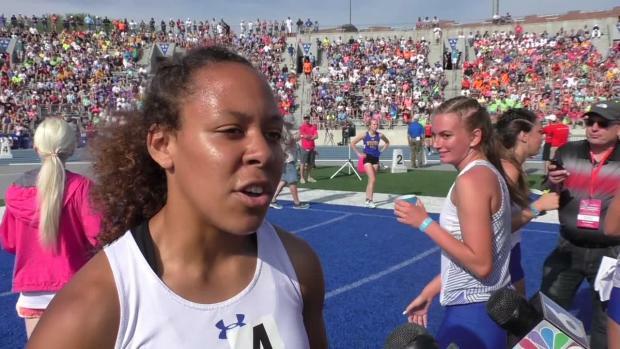 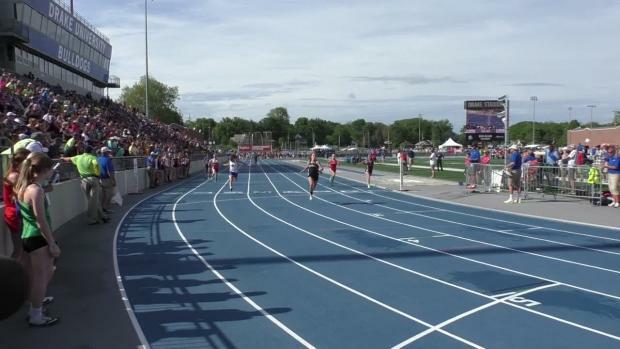 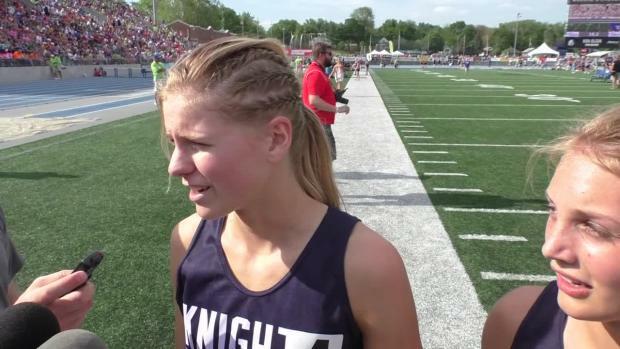 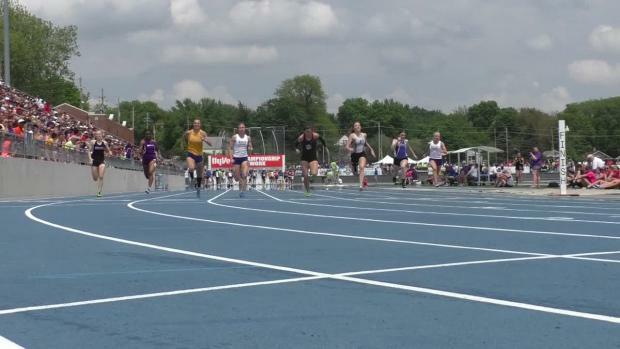 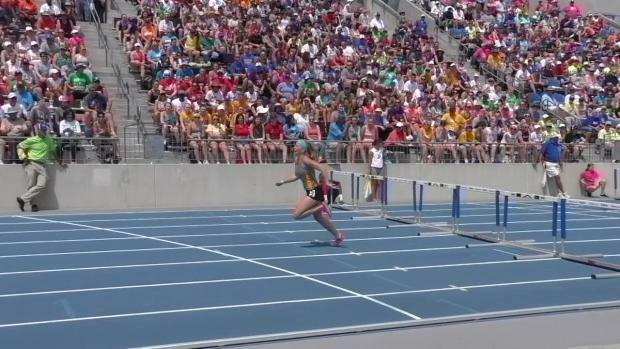 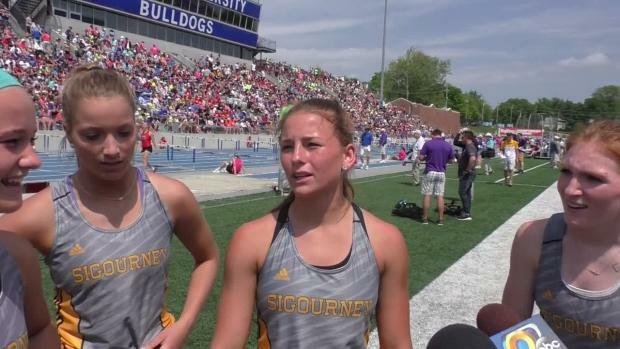 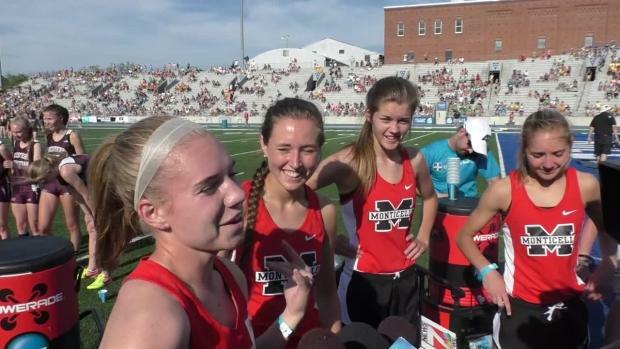 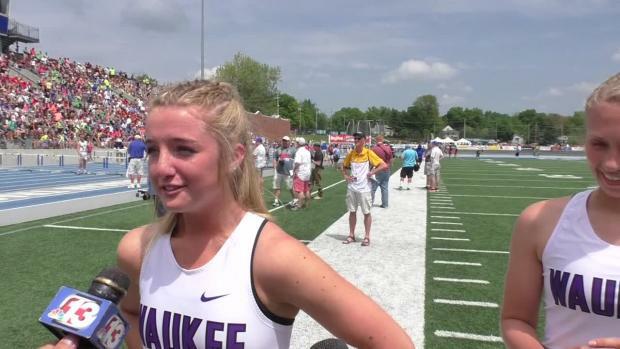 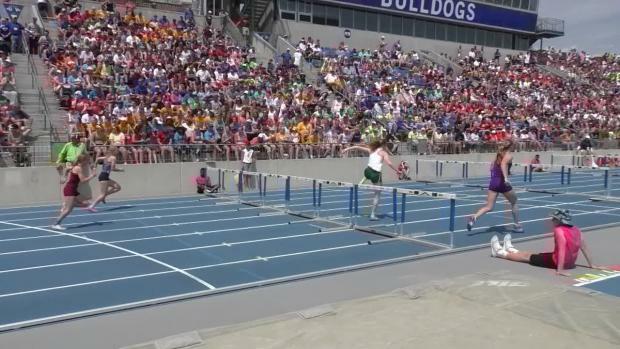 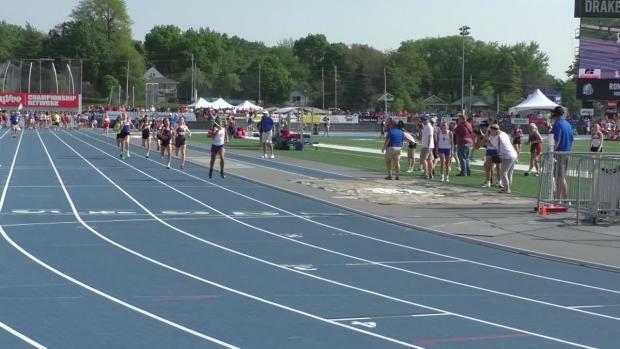 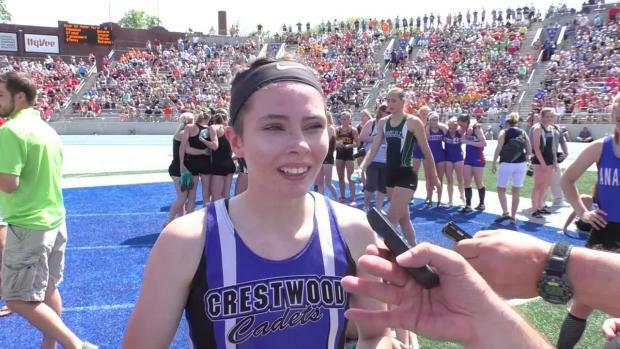 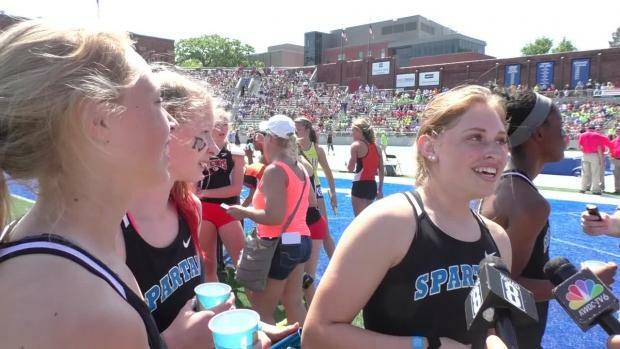 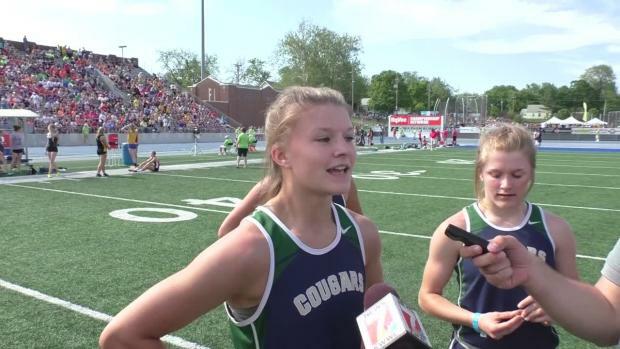 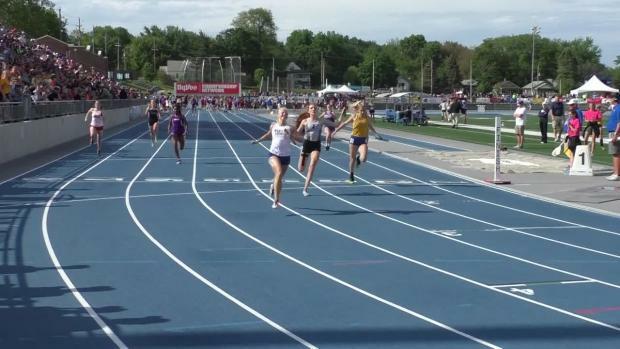 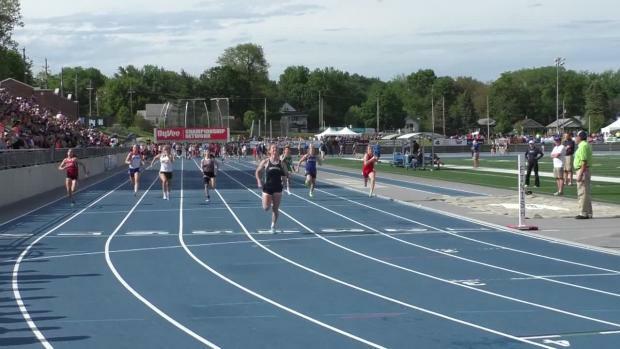 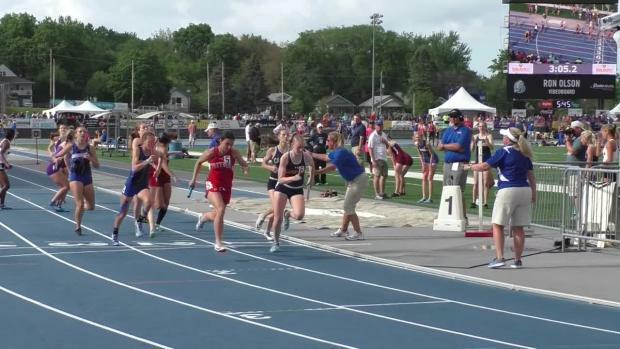 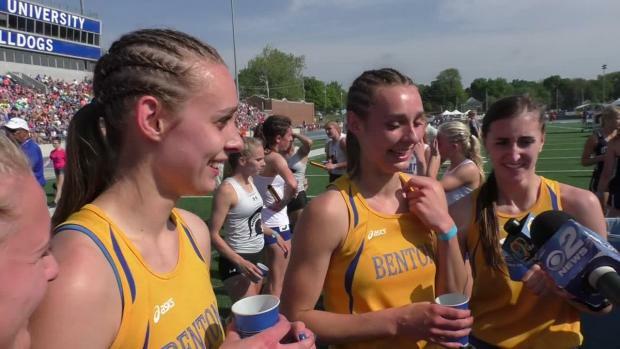 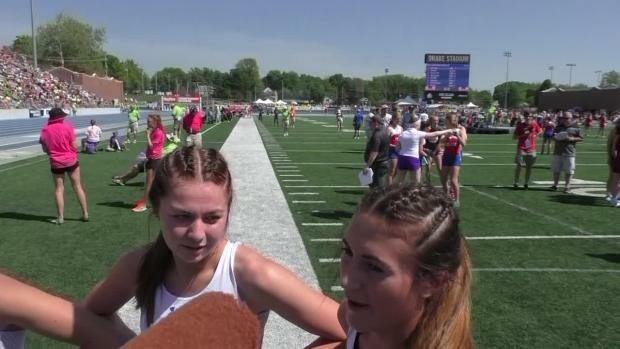 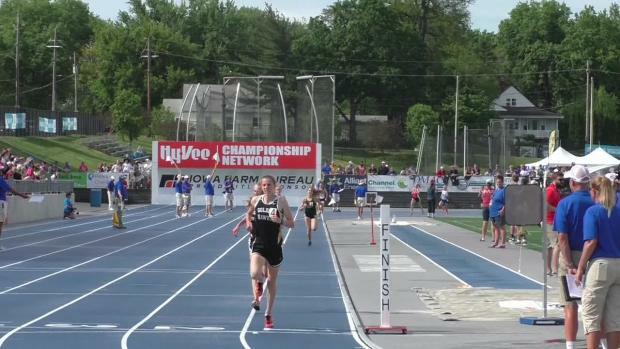 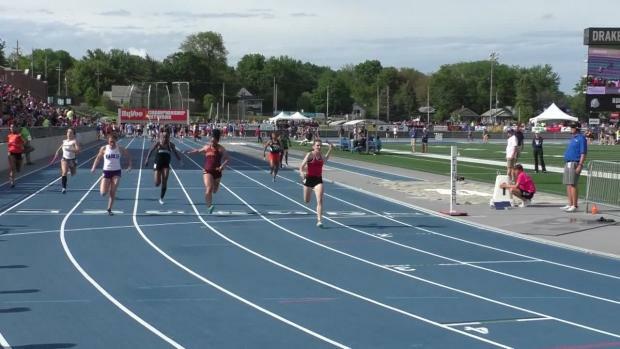 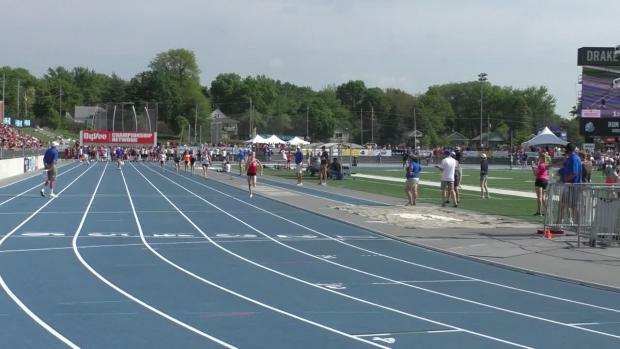 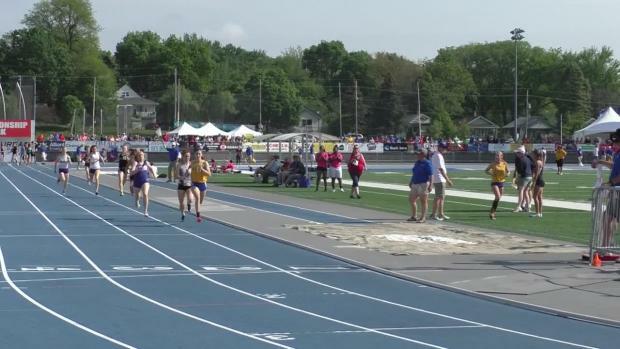 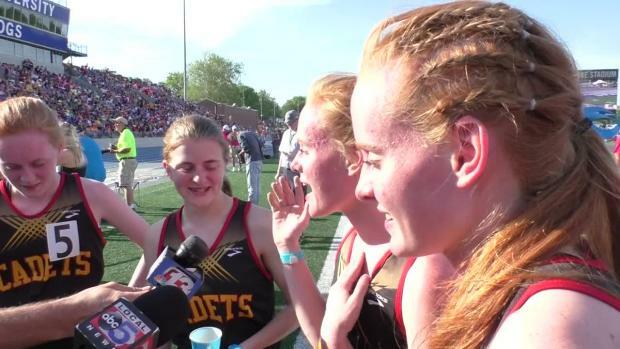 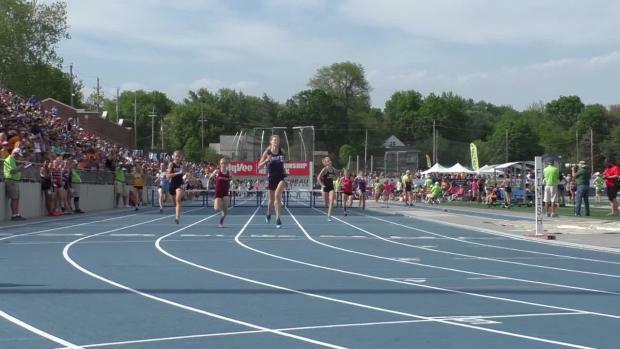 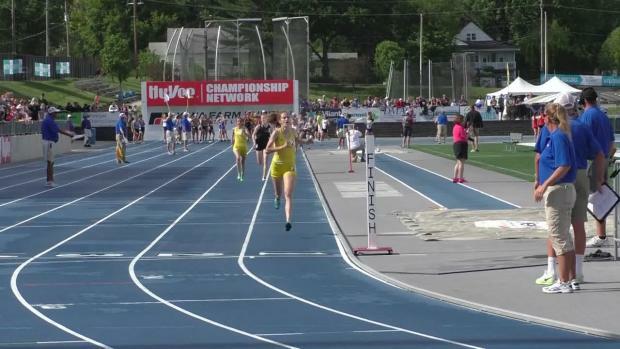 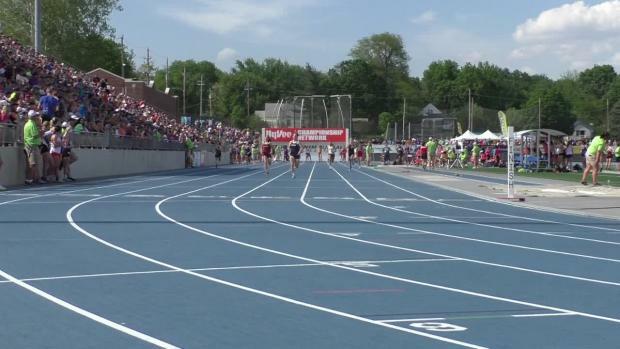 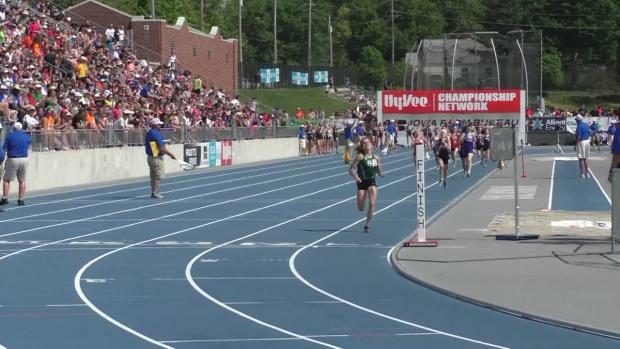 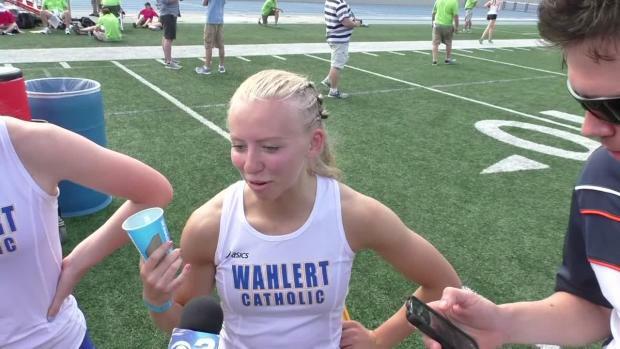 Check out how the girls results merged from all 4 classifications at the 2018 Iowa State Track & Field Championships. 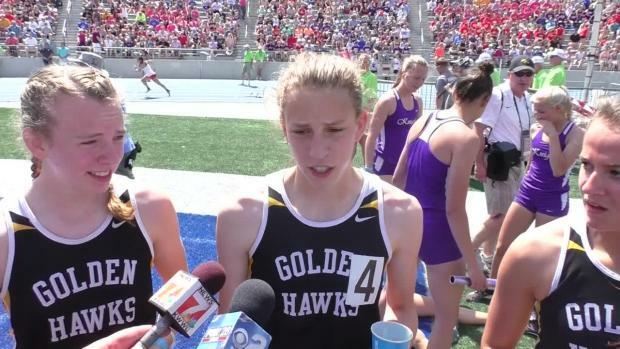 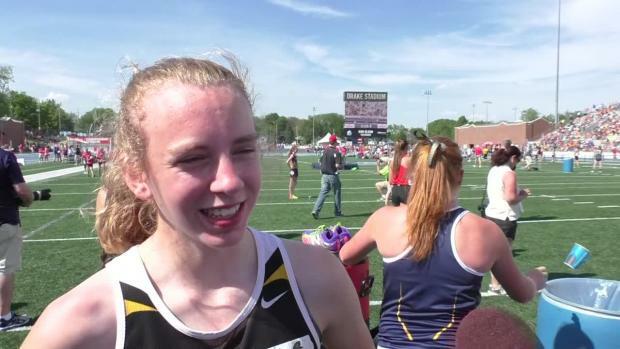 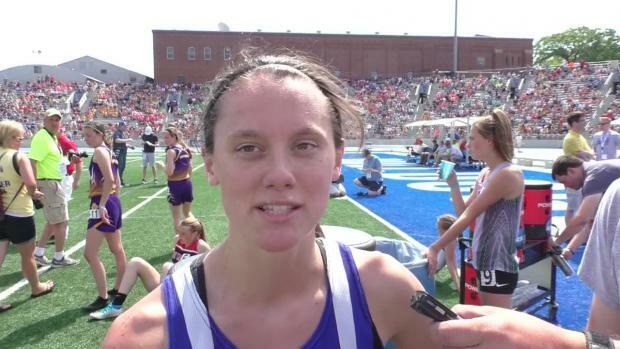 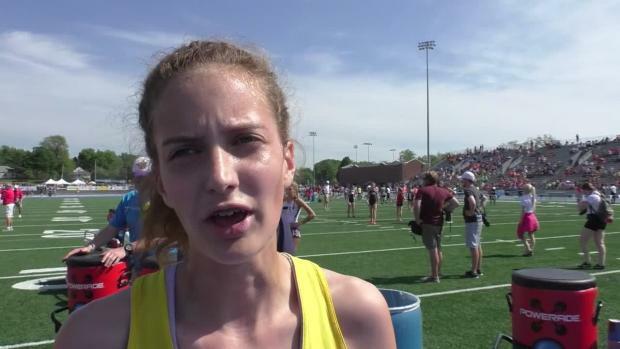 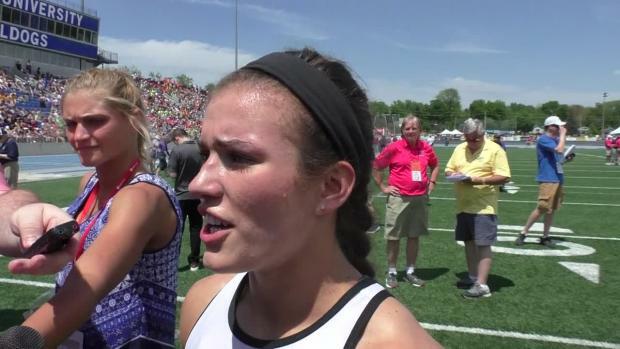 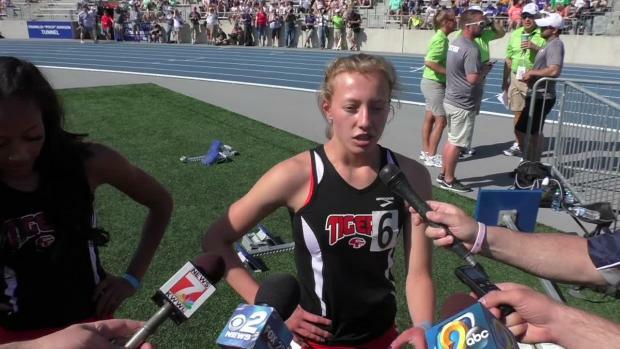 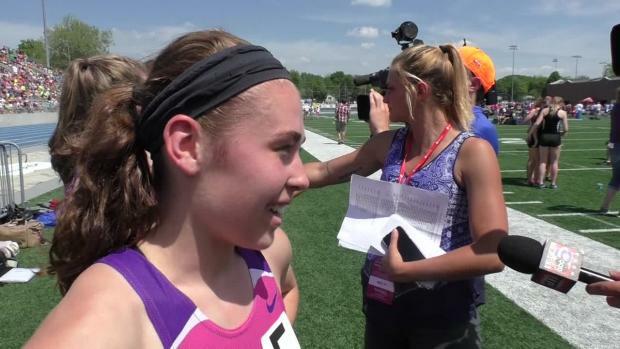 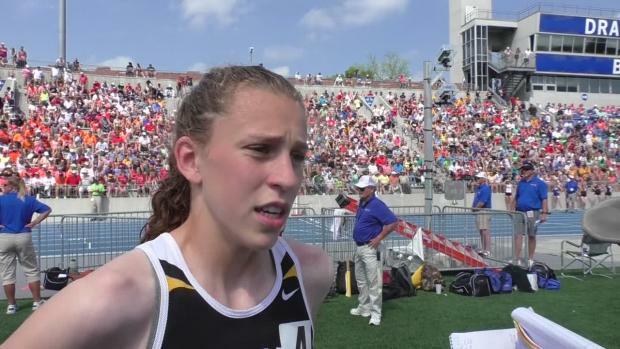 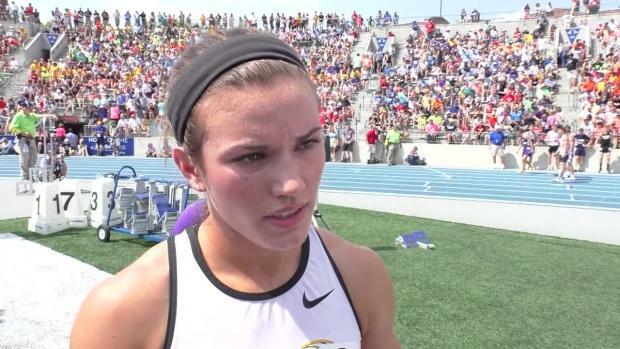 Check out the top 500 performers by event for girls distance in the state of Iowa after the outdoor state meet. 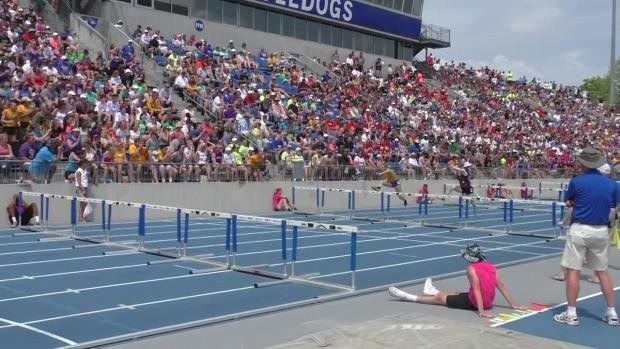 Check out the top 500 performers by event for boys sprint/hurdles in the state of Iowa after the outdoor state meet. 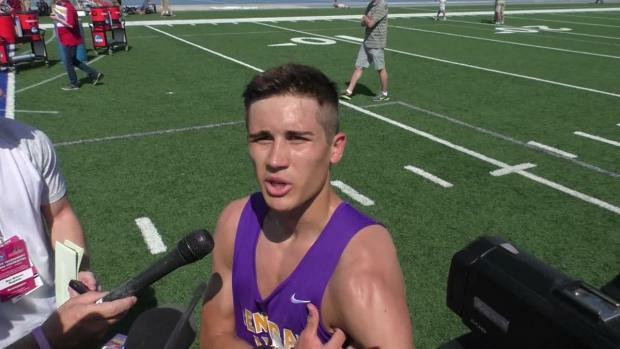 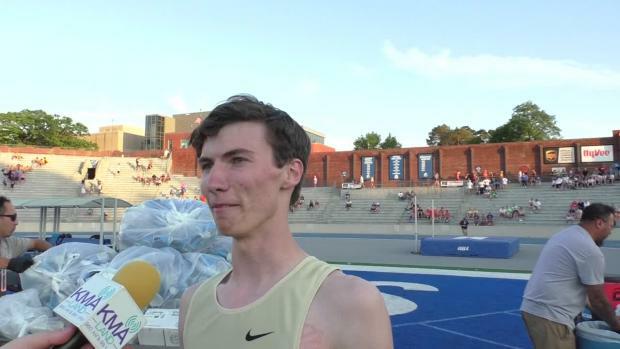 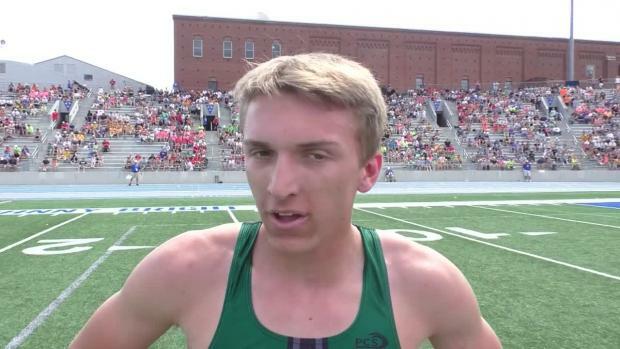 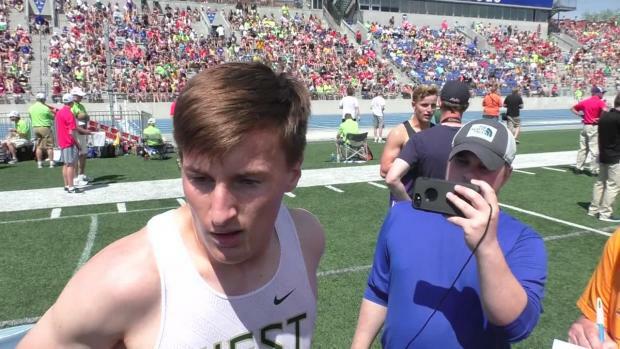 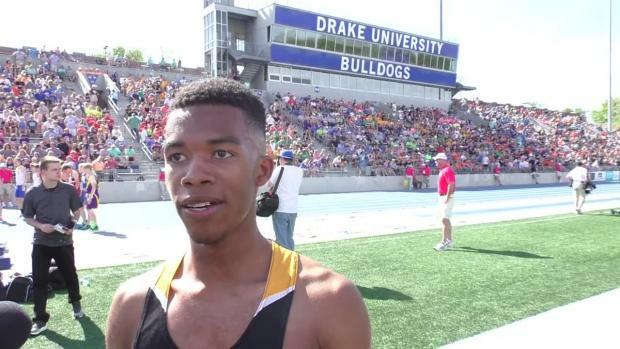 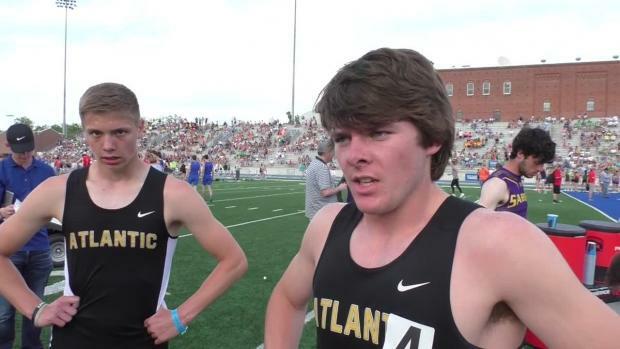 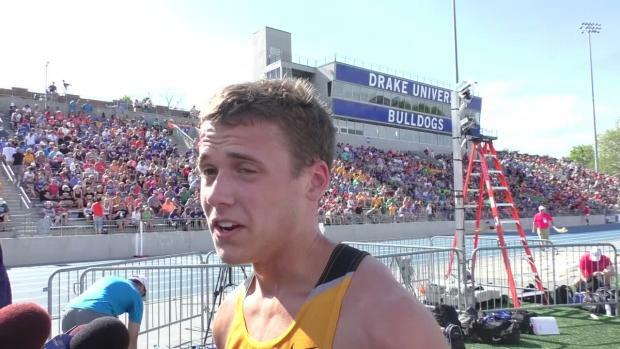 Check out the top 500 performers by event for boys distance in the state of Iowa after the outdoor state meet. 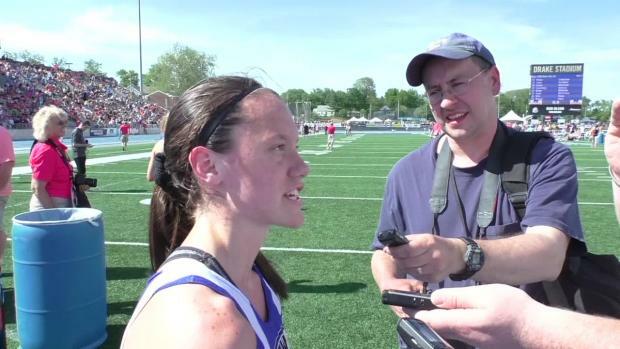 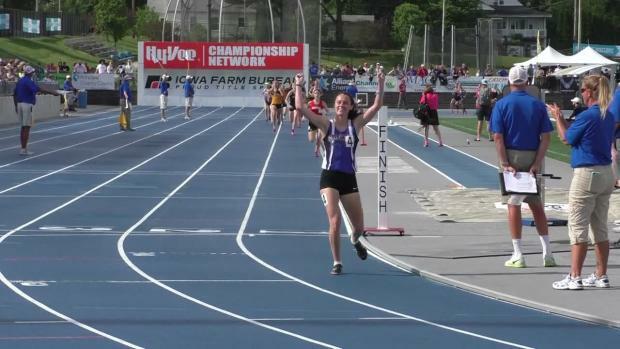 Check out the top 500 performers by event for girls relays in the state of Iowa after the outdoor state meet. 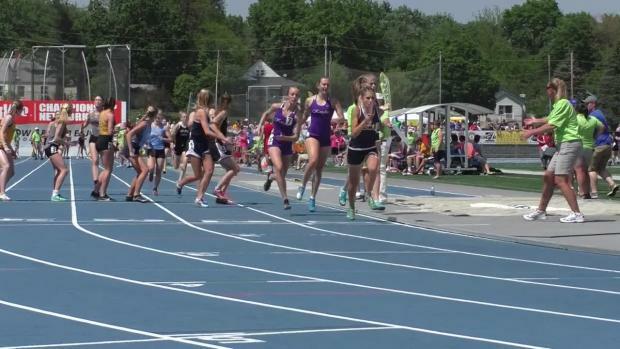 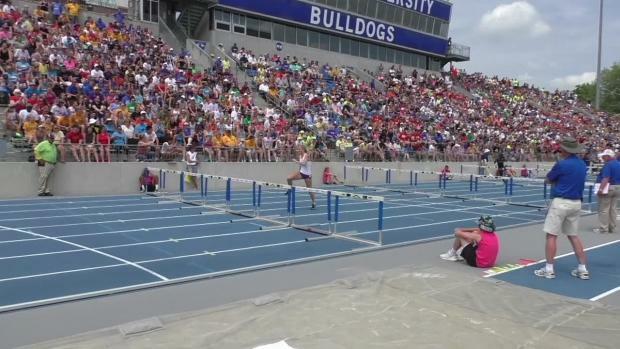 Check out the top 500 performers by event for girls field events in the state of Iowa after the outdoor state meet. 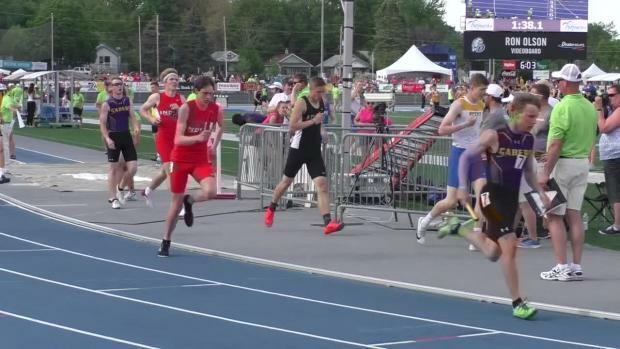 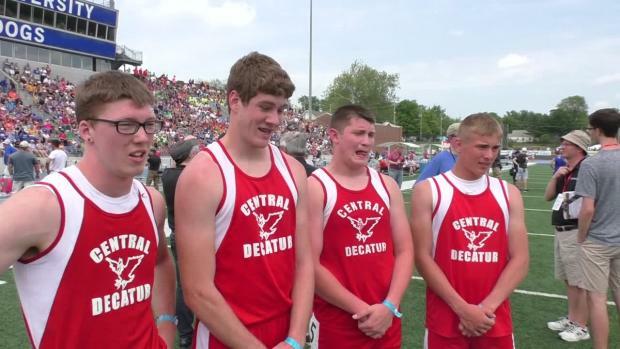 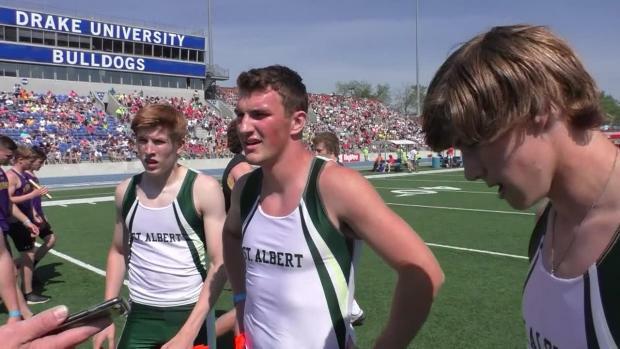 Check out the top 500 performers by event for boys relays in the state of Iowa after the outdoor state meet.